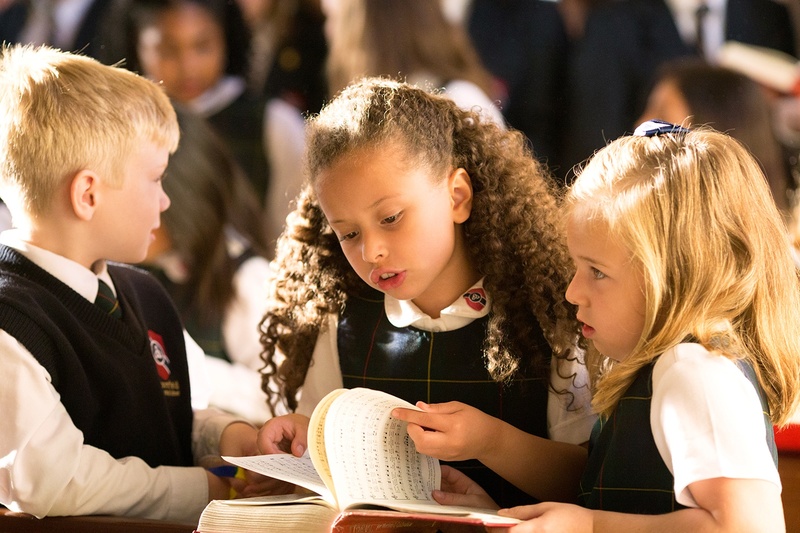 From the very beginning of their education, students at Bloomfield Christian School are taught academic fundamentals and are introduced to material that reflects truth, goodness and beauty. 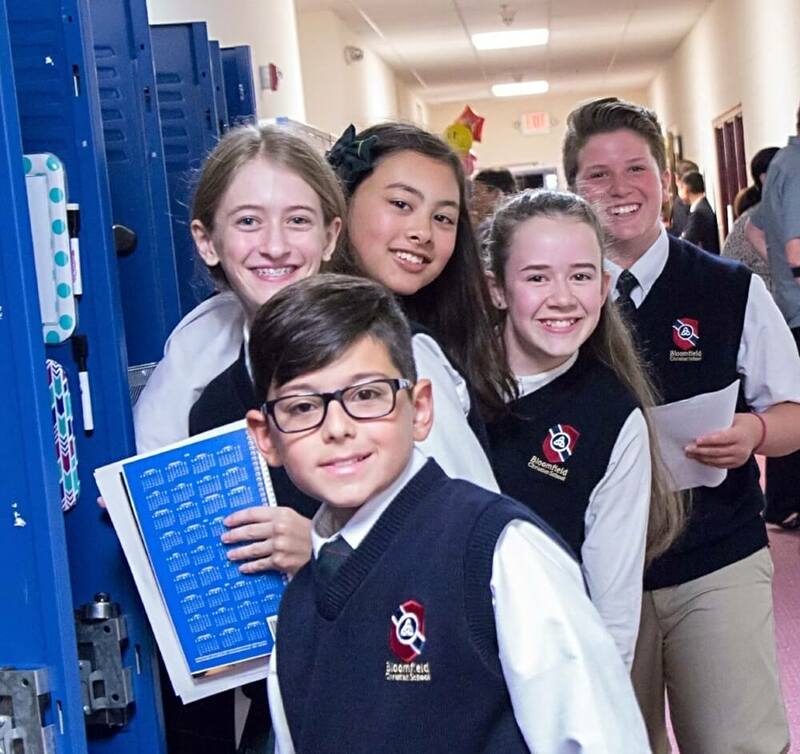 Though Bloomfield students are knowledgeable in a variety of subjects and are well prepared for university at the end of their high school education, our primary goal is to teach them what is right and true and how to express that truth logically and in a manner that will capture the attention of those around them. 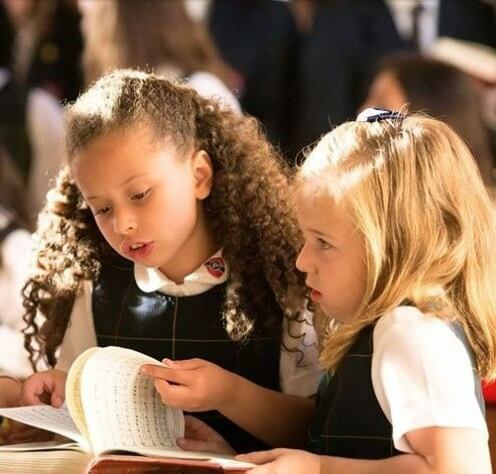 The education children receive at BCS is both Christian and classical. It is Christian in that our foundation is the infallible Word of God, the source of truth in all subjects. Because we desire our students to understand each subject through the lens of God’s Word, all subjects are taught from a Biblical worldview. 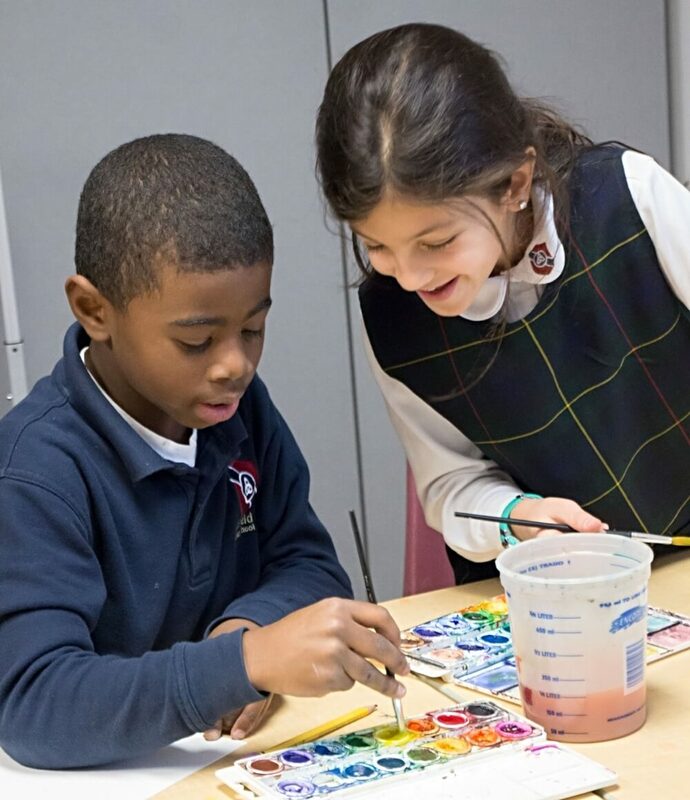 Education at Bloomfield is also classical in that we employ the Trivium, a three-stage model based on a child’s natural ability to learn. 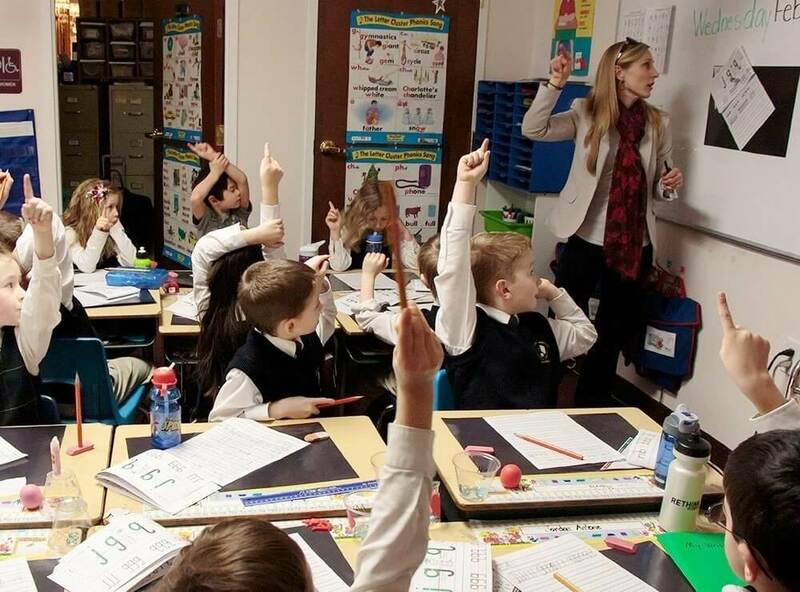 At Bloomfield Christian School, we enjoy a diverse faculty, many of whom have advanced degrees in their fields and many years of educational experience. 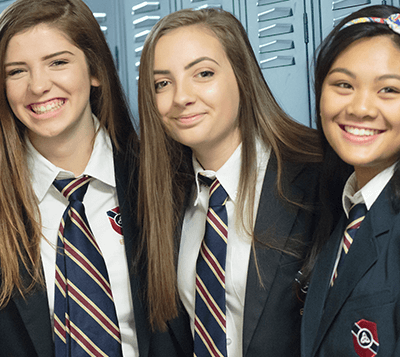 Most importantly, every member of the BCS faculty professes their faith in Jesus Christ and desires to care for students both academically and spiritually.